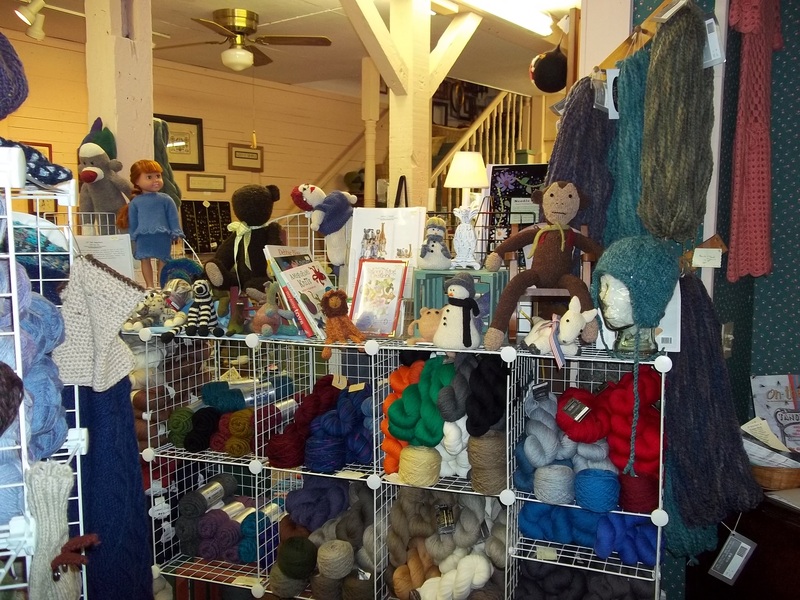 If you are a seasoned knitter/crocheter or if you want to be; we have everything you need and even more you have to have! We carry quality needles such as Addi Turbo, Knit Picks, ChiaoGoo and Brittany. We offer Yarns from Noro, Berroco, Cascade, Jupiter Moon, Dream in Color and many more. Bags, books, and other knitting and crochet accessories are available. Come and feel our ever expanding and changing inventory. This is where some excitement can be found. While we do have new buttons that are fabulous and fun . . . . the favorites are the vintage ones. Come in and rifle through some original and unique buttons. Either for display, clothing, and jewelry or just to have and hold, you’ll love what you find!